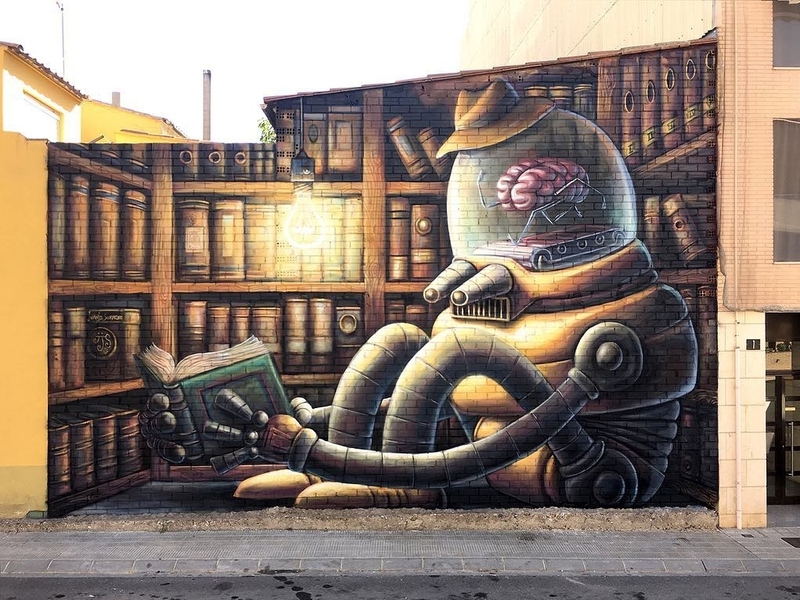 Torrefarrera, Spain: new piece by Juanjo Surace for Torrefarrera Street Art Festival. 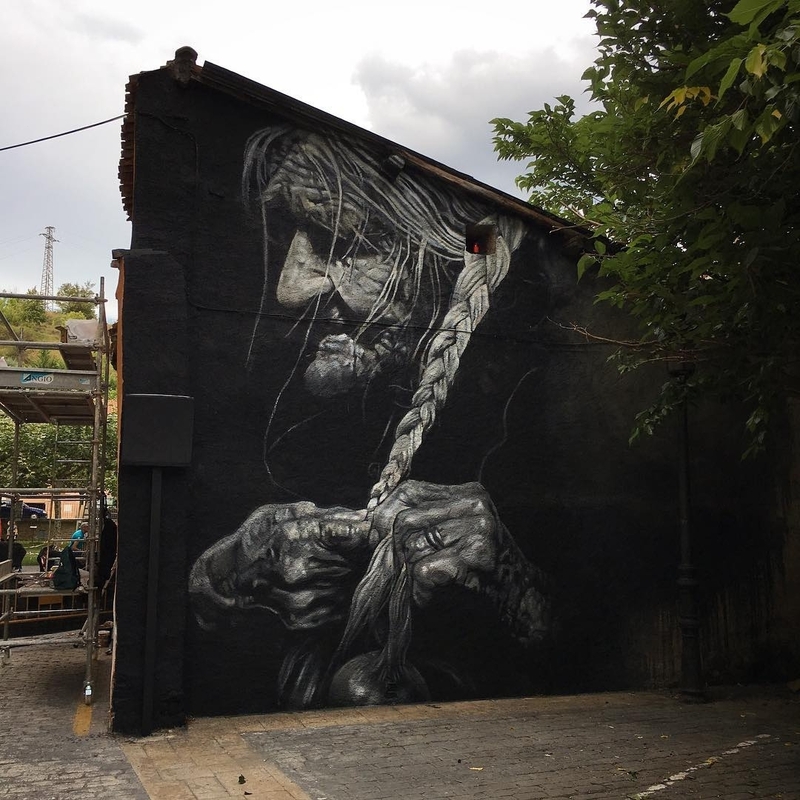 Huarte, Spain: new piece collab by Cristian Blanxer and Victor Garcia for Cantamañanas Festival. 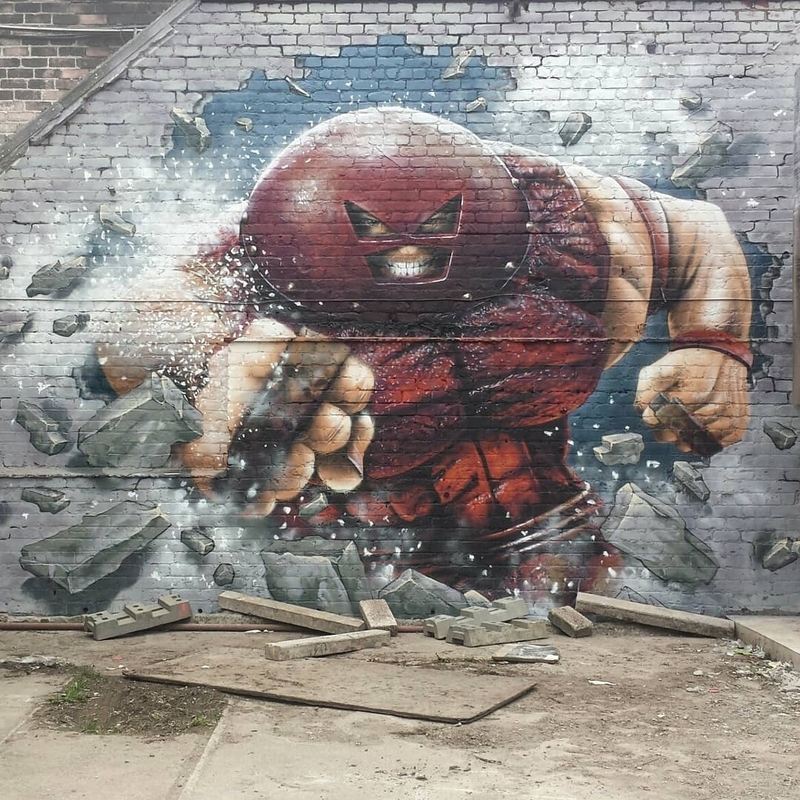 Dundee, UK: new piece by Scottish artist Rogue One for Open Close Dundee.